Fine art and antiques are not only financially valuable, they have sentimental value and their value is directly linked to their condition. Picking a mover to move your art and antiques will ensure that your most precious possessions will be treated with the utmost care. 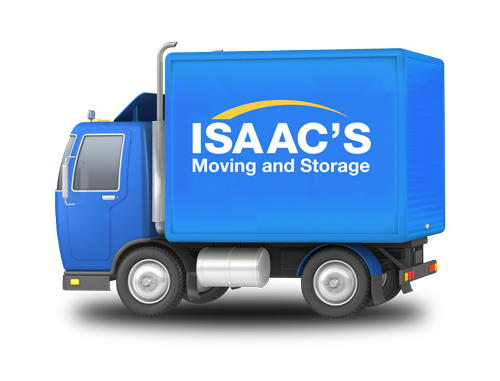 Isaac’s Moving & Storage has the specialized knowledge, equipment and trained personnel to pack and transport fine art and antiques locally, around the country and even around the world. Our expert team will pack your art to ensure smooth, secure transport. Where needed, we also offer custom crating services to create a specialized solution for your collection or exhibits. Isaac’s Storage facilities can accommodate your items for short or long term care in climate controlled warehouses that are licensed, bonded, and insured, and has state of the art 24-hour surveillance cameras. We’re proud of the trusted reputation we’ve built in the moving industry. With an A+ BBB rating for more than 10 consecutive years, Isaac’s is your trusted choice for specialty moving services.